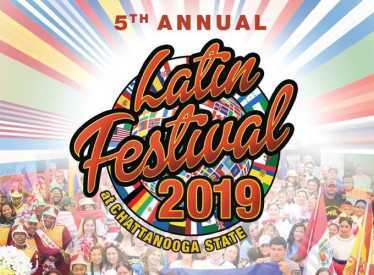 Excitement is in the air as we prepare to celebrate the 5th Annual Latin Festival in Chattanooga, TN. We are pleased to announce that this year the Festival will take place at the Chattanooga State Community College campus on Saturday, September 14, 2019. Located along the banks of the Tennessee River, the campus will provide a beautiful backdrop for the festival while also letting us showcase the more than 500 Latino students who are currently enrolled at Chattanooga State who serve as role models for our community. 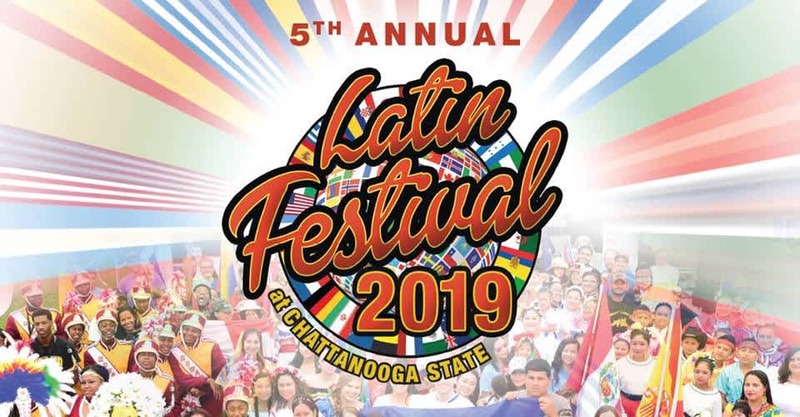 This years’ Festival will kick-off Hispanic Heritage Month, as we look forward to showing thousands of visitors the richness of our local Latino culture, while we once again share the best Latin food that Chattanooga has to offer.